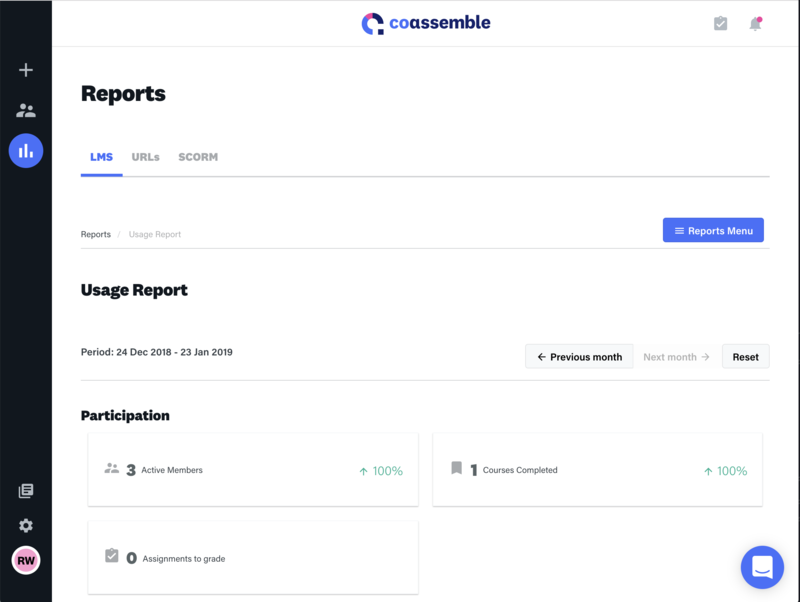 Integrate Sakari SMS to add text messaging to your Coassemble training platform. 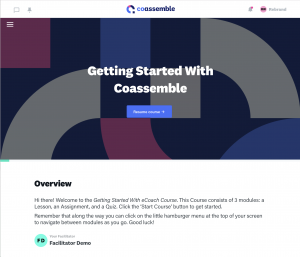 Coassemble is an all-in-one online training platform that allows organisations to simply share knowledge with their teams. Anytime, anyplace. Since their start as humble lines of code in 2016, they’ve always believed in delivering outstanding customer support and constant improvements. 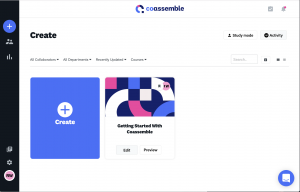 Coassemble like to keep things simple, sleek and streamlined. Learning Management Systems are notoriously clunky. 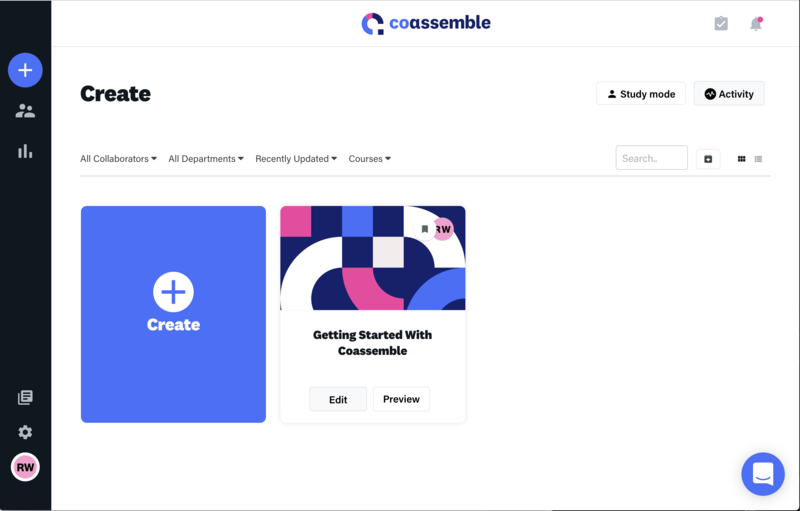 They’ve cleaned up the whole mess and combined the authoring and LMS tools into one easy-to-master platform. 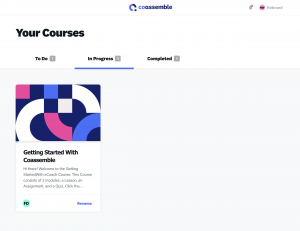 Coassemble offer everyday support from real humans who are on the level and happy to help. Basically, they’re on hand to help you train, without the drain. All reasons why their customer satisfaction rating is sitting pretty at 98%. With 40+ customisable, interactive drag-and-drop templates, you can make your training look like you do. 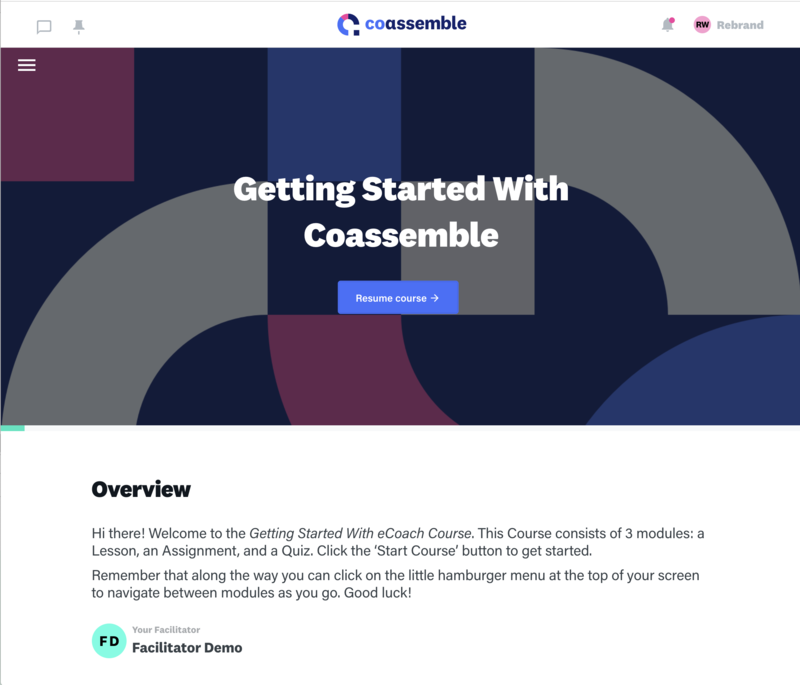 Coassemble’s mobile-responsive designs turn heads on any device, while live edit and update capabilities lets you make tweaks 24/7. They’ve got all the features you need, in one convenient place. The best bit is, you’ll save money by keeping your content creation internal and online. 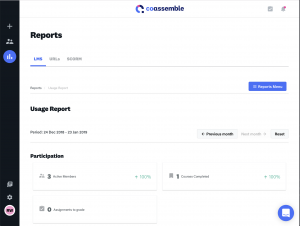 Sakari’s Zapier connection with Coassemble allows users to sync invoicing data across both platforms. Configure your sync in minutes to begin leveraging the best of both platforms. Zapier supports over 1,000 applications and allows you to mix and match triggers and actions to make your own automation. Learn more at zapier.com.